Enter your address and we will pop one in the post for you. Grab free email sending credits! Sweet. Start sending on us! We understand more than most what it takes to make marketing communications grow your business. Our solid engineering. Our deliverability. Our make-sense pricing. Our service attitude. 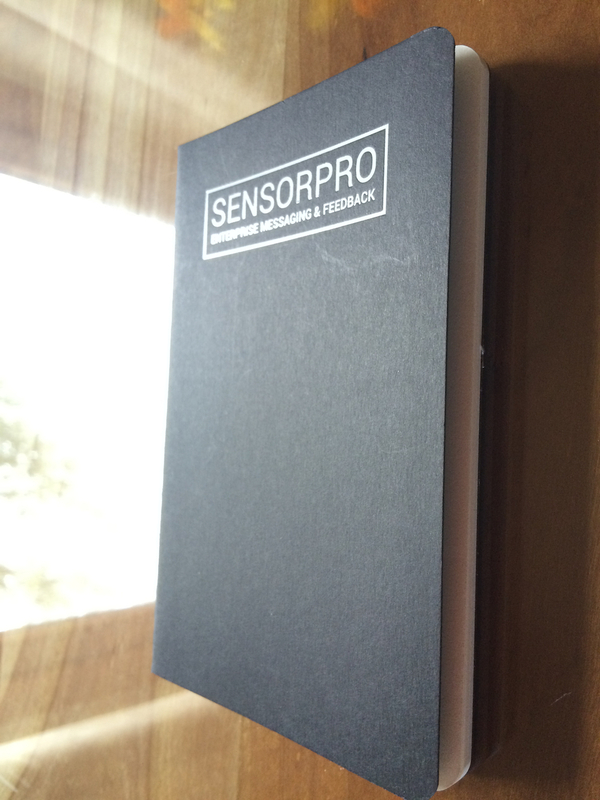 © Narragansett Technologies, T/A SENSORPRO. National Technology Park, Limerick, Ireland.